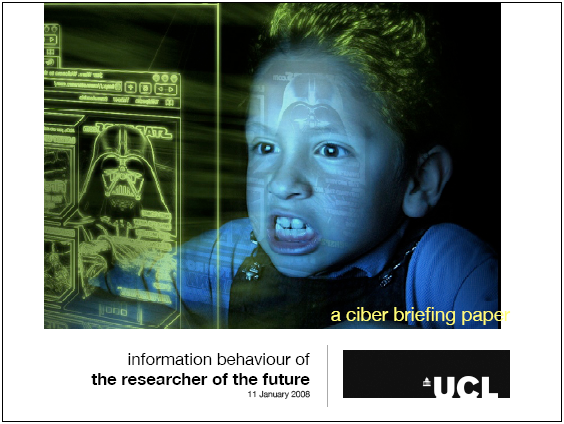 Apparently, the researcher of the future is a Vader-hater. Learn more about the study at Stephen’s Lighthouse, or view the documentation. A great deal of research and literature review went into these publications, and I recommend taking a look at the five in-depth “work packages” in addition to the brief executive summary. for and against facebook applications.